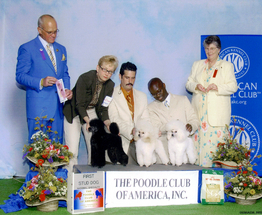 Sometimes we have meetings at our show. 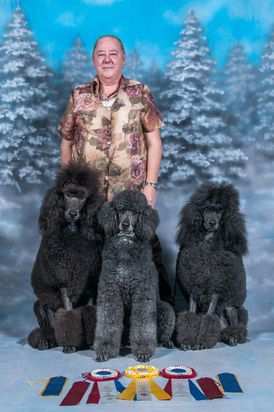 It's fun to get together with our Poodle friends. 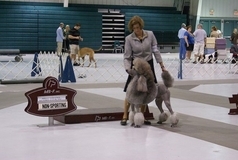 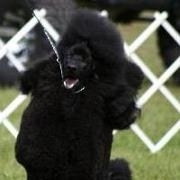 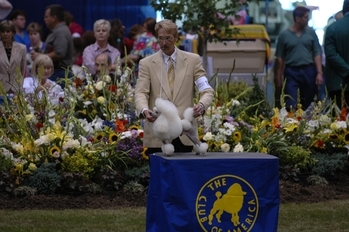 Breeder of the #1 Toy Poodle 2001"Marilyn"